A theme park in New Jersey has won approval to cut down nearly 15,000 trees to make way for a 21-megawatt solar farm. 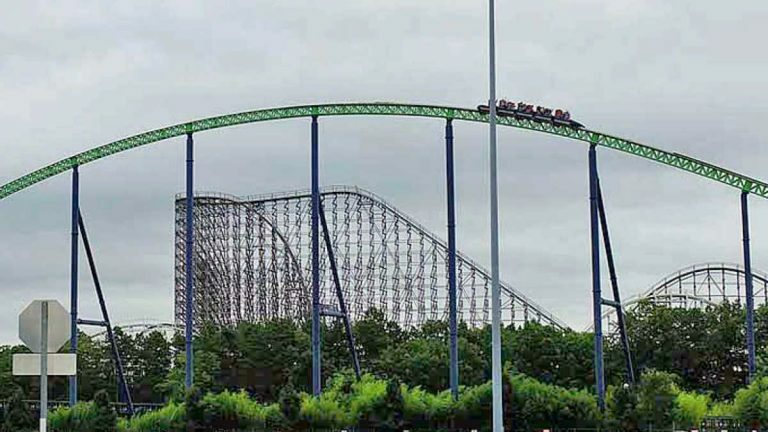 Jackson Township’s planning board on Wednesday granted Six Flags Great Adventure’s request to move forward with the project that opponents argue will have a devastating effect on the environment. Jeff Tittel of the Sierra Club of New Jersey tells the Asbury Park Press the plan gives green energy a black eye because it’s destroying habitat. He says it’s the right project but the wrong site. Six Flags attorney Raymond Shea says the theme park scaled back its plan, but that was not enough for the opposition.